If you’ve been looking online for a loan provider near you, look no further! 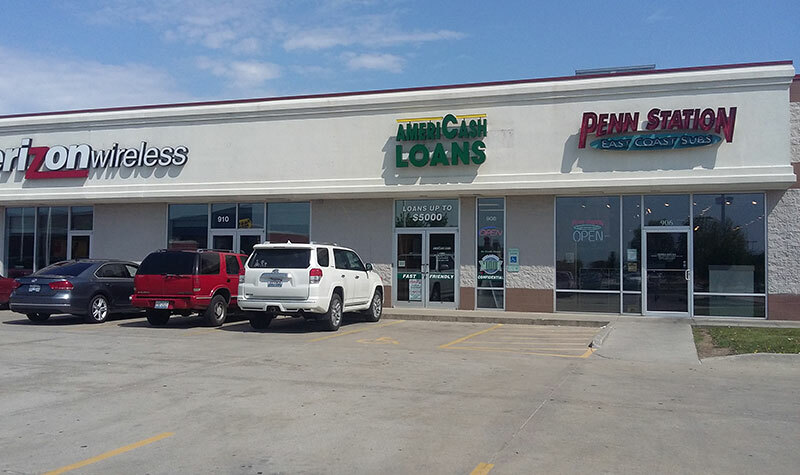 The staff at the Champaign AmeriCash Loans location is dedicated to getting you the money you need, when you need it most. Apply in-store today using one of our user-friendly customer kiosks. If you have any questions, our customer service representatives are here to assist you. Once your application is completed you could be approved and have a check in hand by the time you walk out of the store!